David E Smith is a REALTOR with Russ Lyon Sotheby's Intl' Realty. 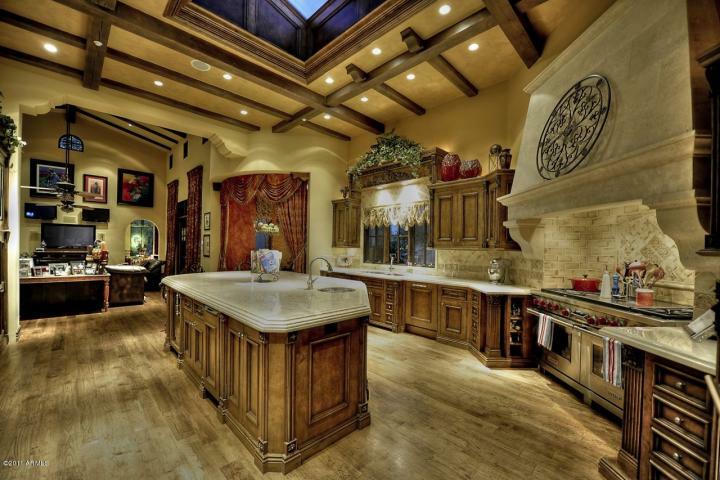 He represents buyers and sellers in the luxury communities of Paradise Valley and Scottsdale. Arizona is the number one state for start up businesses! Need a Gold Mine? We have one for sale in Arizona you may like. Arizona is the number one state for start up businesses according to the Kaufmann Index of Entrepreneurial Activity, During 2011 there were 520 new businesses for every 100,000 adults, benefitting from a stream of entrepreneurs migrating from less business-friendly states such as California. Business and commercial property taxes are relatively low, as are workers’ compensation costs. Our labor pool is recognized as highly educated, with Arizona State University and the University of Arizona providing a steady stream of science and technology grads. The state also encourages firms to upgrade employees’ skills, giving grants to those that offer in-house job training. Technology firms dominate Arizona’s new business landscape. Software and semiconductor makers are big here, as are solar, clean-tech and renewable energy technology firms. More traditional fields like retail and tourism also are hot. As employment in these industries grows it will create more demand for owner-occupied housing, adding to our supply shortage. Rental housing is not in short supply and it looks like it could become oversupplied unless landlords start to feed some of their properties back into the owner-occupied market over the next several years. Penthouse urban living has never been so fantastic. This three bedroom, two bathroom, 2302 square foot has all of the luxury amenities and swanky sophistication you could dream for. Open living spaces with white Italian wood flooring, a gourmet kitchen with custom cabinetry, stainless steel and granite counters and top of the line appliances. The master bathroom has been completely customized with a soaking tub, walk-in shower, two vanities and a huge walk-in closet. The office has doors for private entrance to the master bedroom and a two-way fireplace. You will love living in the Optima at Camelview and truly enjoy the shops, restaurants and night life of Scottsdale. Last month, the Arizona Court of Appeals reversed a lower court’s decision against a homeowner in an anti-deficiency, judicial foreclosure case. I’ve attached the case for your review. Anti-deficiency protection exits regardless if a purchase money mortgage is refinanced by a different lender, using a different deed of trust. Attorneys have been trying to argue that by refinancing a purchase money loan with a different lender, where the deed of trust in removed and replaced by a different deed of trust, removes anti-deficiency protection. It is now law that anti-deficiency protection exists regardless of the lender or a renewal or replacement of the deed of trust, so long as that deed of trust remains on the same property. Construction loans: Are construction loans protected by the anti-deficiency statutes? Answer: Yes. A construction loan used to build a home now qualifies. There has never been an appellate case in Arizona specifically dealing with this exact issue. So long as: (1) the deed of trust securing the loan covers the land and the dwelling constructed thereon; and (2) the loan proceeds were in fact used to construct a residence that meets the size and use requirements (under 2.5 acres and a single family or two family dwelling), there’s anti-deficiency protection. The cash-out portion of a purchase money loan (that was not used to buy or construct the home) does not convert the “entire loan” into a non-purchase money loan. However, the cash-out portion not used to purchase or construct the home is subject to a deficiency. In other words, if you bought a home for $200,000 and financed 100%, you have 100% protection. However, if you subsequently refinance your loan and obtain a cash-out refinance for an additional $200,000 to pay for your kid’s education, payoff credit card debt, or to buy an investment property, the cash-out portion is now recourse to the borrower(s) and is not subject to anti-deficiency protection. 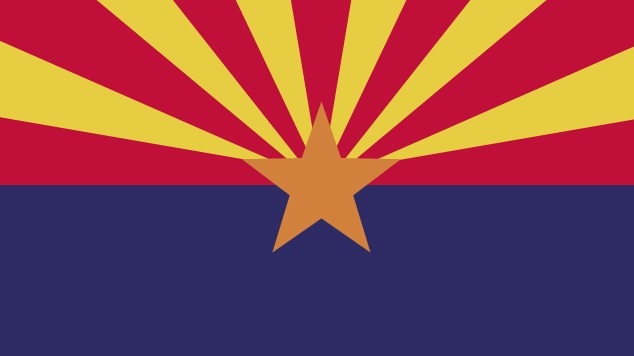 “It appears unnecessarily punitive and contrary to theconsumer-protection goals of Arizona’s legislation to convert an entireobligation into a recourse loan simply because it happens to includenon-purchase money sums. On the other hand, it seems similarly inappropriate toshield borrowers from deficiencies for loan disbursements unrelated to theacquisition or construction of a qualifying residence. Extendinganti-deficiency protection in such a manner could encourage irresponsibleborrowing and abdication of personal responsibility for repaying legitimatedebt. It would also appear to stretch our anti-deficiency laws beyond the scopeintended by the legislature. Unique and historic Scottsdale gold mine featured by TV and newspapers! The famous Gold Hill mining property, discovered in 1874, comprised of over 117 acres, and 6 patented claims, of spectacular scenery and mineral wealth in the mountains North of Scottsdale. Highest assay .925 oz Au/ton. Mine entrance is 3 miles from a paved road on a gated and locked access road w/perpetual access easement across private land (see documents section for easement, assay reports, historical data, analysis) Also zoned for single-family homes on 1ac. Huge city light views! 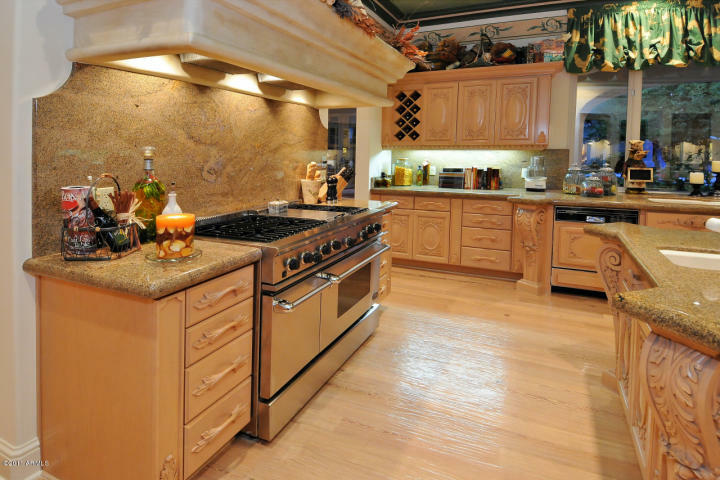 Gold Hill comprises one of the closest highly-mineralized areas to Scottsdale, Arizona. Sage Gold signed an agreement on 1/14/10, relinquishing any future interest/profits generated from the Gold Hill Mine. Elegantly perched on 2 acres featuring a pair of bronze eagles to greet you in the center of the circular drive. A wrought iron entry door will lead you to the formal foyer where the living room looks out to a classic reverse negative edge pool and the lush, resort-like rear grounds boasting a full tennis court to the side. Spacious rooms offer a grand setting for fine art & furniture. Living room & family room feature superbly detailed ceilings with hand-painted designs set in box beam ceilings. Children’s/guest wing has its own sitting room & 2 bedrooms. Upstairs is the fabulous master ste with its own balcony and sumptous bath (can be accessed via elevator). Gst house is a great surprise w/bedroom & lvg rm/game rm & wine cellar. Seller is now ready to make a deal. Bring us an offer! Artfully unique Candelaria Design single level elegant residence. Facing Mummy Mountain; crafted with all the upgrades one can imagine in a family home. Witness the great attention to details; no expense was spared as you stroll by the Venetian plaster walls, the latest edition of Touch Screen Crestron technology, 1,000 plus bottle wine cellar, its private pub, multiple cozy courtyards, office space, weight room, game room, 4 custom fire places, 3 ovens, 4 dishwashers, steam shower in the main master suite, and a 5-car air conditioned garage. Included in this ultimate resort style private backyard is a Pro-Sport Batting Cage, a Sport Court with basketball hoop and a sparking lap pool to include a slide and a boulder style waterfall. Launch your active winter living here today. Sumptuous 5 acre estate with 35,000 sq.ft.under roof & 25,000 sq.ft. ac/heated. Incredible amenities include flooring of 6 ft. marble slabs from Italy, library with $350,000 Pierre Lange mahogany cabinetry, $1,200,000 Avia high tech security & sound equipment, a 13 seat mahogany theatre w/true movie projection & D-box chairs that move with the movie action, a luxurious master suite w/bathroom of 6 ft. onyx slabs & fabulous boutique closets, 2 swimming pools including a solar heated lap pool & 21 car garages w/$400,000 ”show garage”! There is also a billiard rm, wine rm, piano rm, 3 family rms,exercise rm, 2 libraries, a 2 bedrm guest house,outdoor marble walkways & its own solar electric generating station hooked into APS! His mature buildings made use of modern materials such as industrial steel and plate glass to define interior spaces. He strived towards an architecture with a minimal framework of structural order balanced against the implied freedom of free-flowing open space. He called his buildings “skin and bones” architecture. He sought a rational approach that would guide the creative process of architectural design. He is often associated with the aphorisms “less is more” and “God is in the details”.